Want to add substantial value to your property before selling? 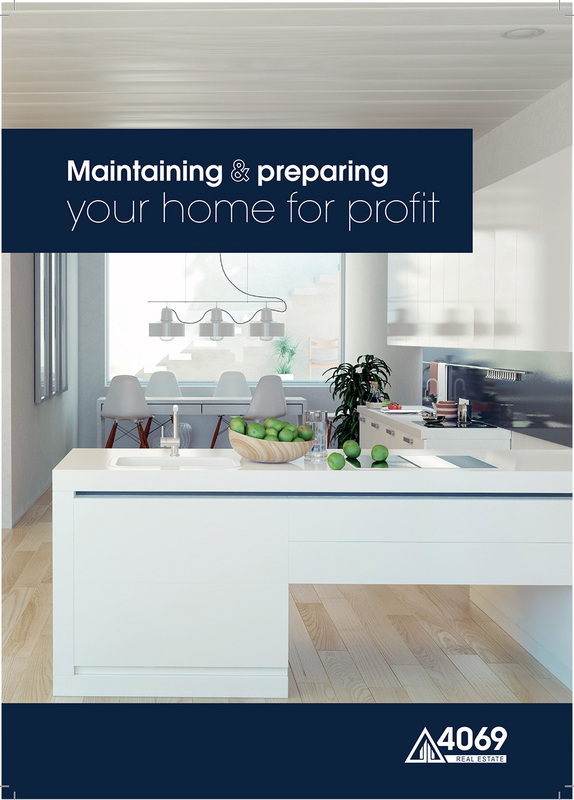 We make it easy with our guide to help make your home shine like a display home, and is guaranteed to add thousands to the value of your property. Simply enter your details to receive a FREE copy of our guide.